For today’s bulletin, we present key metrics for the top picks in the Dow Jones Industrials. VALUATION WARNING: Overvalued stocks now make up 69.77% of our stocks assigned a valuation and 34.68% of those equities are calculated to be overvalued by 20% or more. Sixteen sectors are calculated to be overvalued. We can use our data to track individual stocks, industries, sectors, and indices. For today’s bulletin, we present key metrics for the top picks in the Dow Jones Industrials. The companies listed below represent the top stocks within the index. They are presented below according to their one-month forecast gain. Since we last presented the top Dow picks in January, we see little change. Our turnover is only ten percent. We see Merck this month in ninth spot and it has replaced Verizon in our top-ten list. We do see some change however, with American Express taking over the top spot from JPMorgan Chase. American Express moved up from fourth position to first while JPMorgan Chase fell from first to third. Other declining stocks include IBM and United Health. 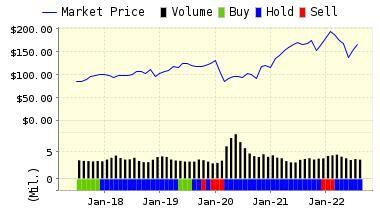 The only other stock–besides our leader–to improve its position this month was Intel Corp.
Companies that held their positions this month are Goldman Sachs, Apple, Cisco Systems, and Traveler’s. We have no STRONG BUY-rated stocks in the DOW right now. Our entire top-ten list consists of BUY-rated equities with the exception of MRK and TRV. American Express Company (AXP) is primarily engaged in the business of providing travel related services, financial advisory services and international banking services throughout the world. American Express Travel Related Services Company, Inc. provides a variety of products and services, including, global network services, the American Express Card, the Optima Card and other consumer and corporate lending products, stored value products, and several others. 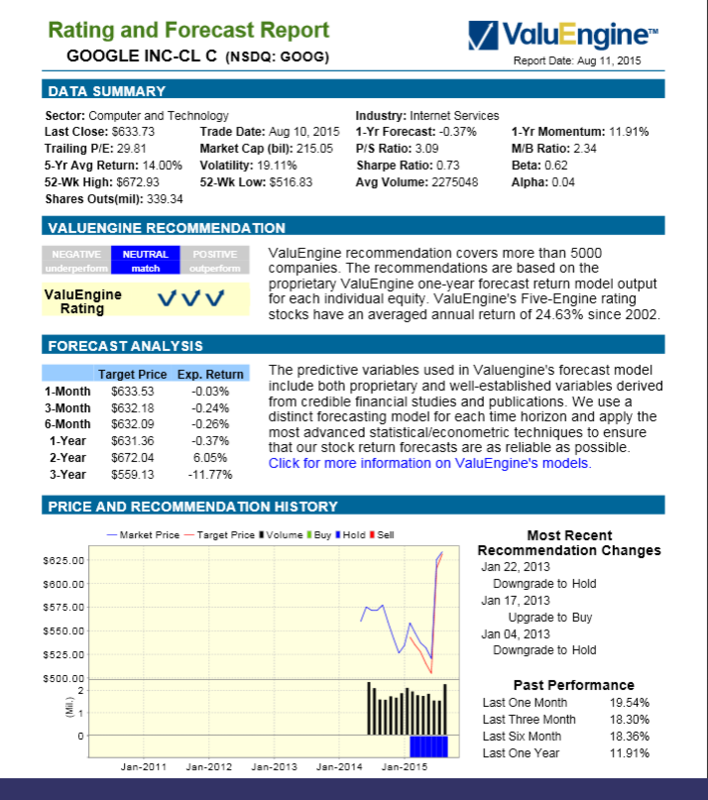 VALUENGINE RECOMMENDATION: ValuEngine continues its BUY recommendation on American Express for 2017-02-22. Based on the information we have gathered and our resulting research, we feel that American Express has the probability to OUTPERFORM average market performance for the next year. The company exhibits ATTRACTIVE Company Size and P/E Ratio. You can download a free copy of detailed report on American Express (AXP) from the link below.